Like many young boys, Danny dreams of making it into the record books. An eternal optimist, he’ll do almost ANYTHING to try and set a world record. In this latest book of his revolting exploits, Danny will attempt to break the following records. 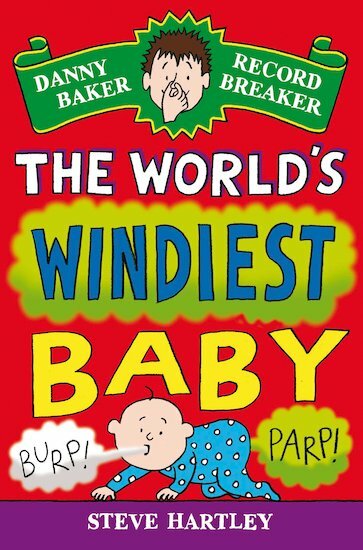 Windiest baby! Biggest underpants hat! Most infectious yawn… AND… tallest pizza tower! Prepare to be amazed! Made me laugh out looooooud!